The Pioneer XDJ-700 is a new, compact and affordable media player optimized for RekordBox. 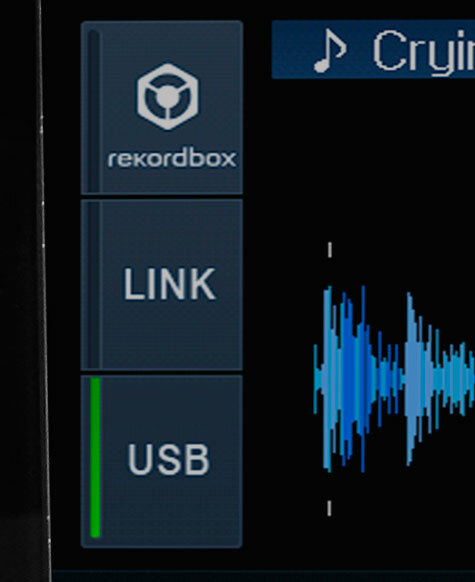 You can use it with RekordBox prepared USB devices or play from RekordBox on a computer via ethernet. Up to 4 units can be linked via a router or even transmit from a phone (requires RekordBox app) over WiFi to a connected wireless router. 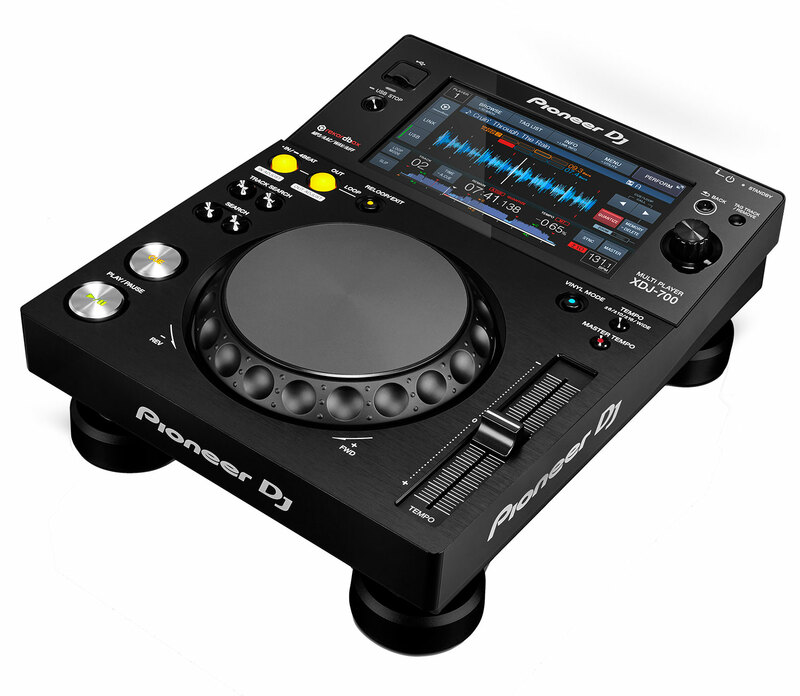 The most obvious thing about the XDJ700 is the large touch screen which is the same as that in the XDJ1000. 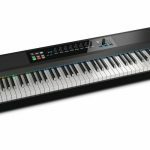 Offering large waveform display, multiple functions and even on screen keyboard for track searching. 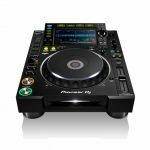 The more compact layout of the Pioneer DJ XDJ-700 has a smaller jog wheel and more compact layout, similar to the CDJ350 however all the essential features are there like pitch control, pitch range adjust and loop control.